As proud manufacturers of this natural fish collagen, wish to offer true and reliable information on this protein obtained from Deep-sea fish origin. 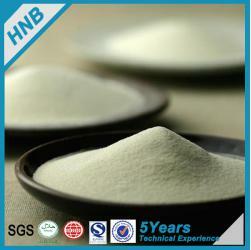 HNB fish collagen manufacturer have ten years of production experiences. Obtained HACCP, CIQ and ISO certificates. 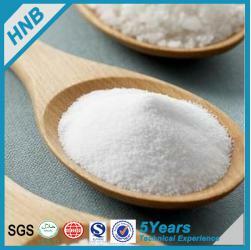 HNB Hydrolyzed Marine Collagen Powder is composed of nineteen amino acids and is a rich source of glycine, proline, alanine, and hydroxyproline. Marine collagen peptides stimulate fibroblast cells to produce and reorganize new fibers to build the mechanical strength of the connective tissues and strengthen the extracellular matrix. HNB Hydrolyzed Marine Collagen Powder 's main fuction: skin health, cartailage, tissue growth,food supplement. Fish Collagen with 1500--3000 Dolton of molecule weight, it can be absorbed easy and fast. It will improved anti-aging and Moisturizing, make you feeling and looking young. Fish Collagen is a protein present in all the body’s organs. Especially, It is important in the cartilage ， as we get older, the Calcium not to be all that well absorbed. Collagen amino acid hydroxyproline in plasma calcium into bone cells tool transportation, it is necessary to firmly keep the loss of calcium. Food grade Fish Collagen is white, soft texture, taste light, easily digestible. Fish collagen can lower blood triglycerides and cholesterol and may increase the body lacks some essential trace elements make it maintained within the normal range of a relative, it is an ideal lipid-lowering food. Fish Collagen Powder is an important protein that can be found throughout your body. These amino acid are good for promoting healthy tissues growth of hair, skin and nails. It provides the matrix that sustains the body’s structure. 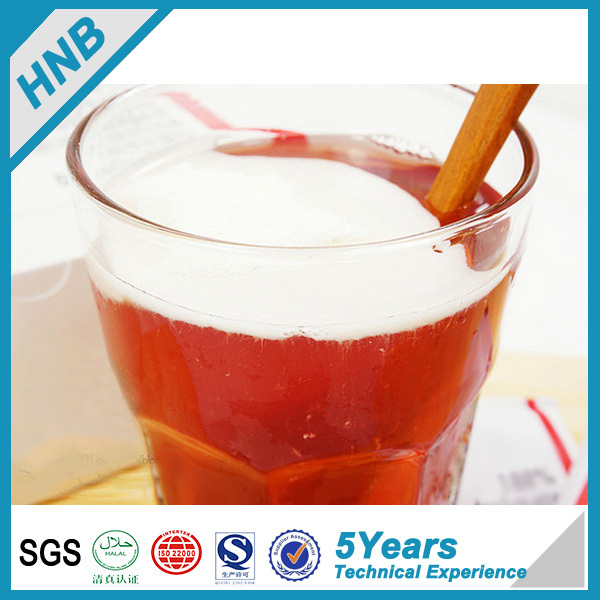 HNB Hydrolyzed Marine Collagen Powder in food grade,cosmetic grade and Medical grade can be used.